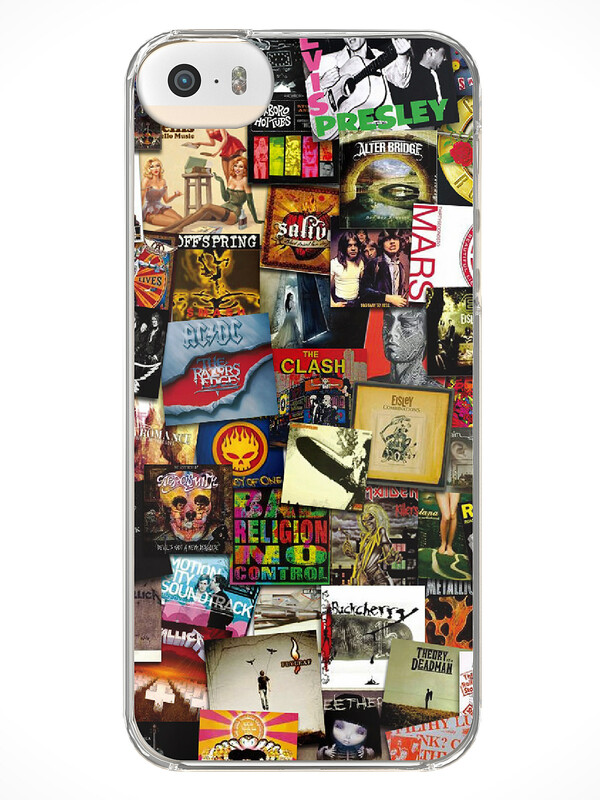 Featuring a funky musical collage, this case is contoured for iPhone 5S only. It’s fashionable and super stylish. 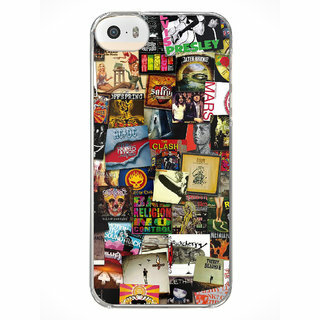 Wrap it around your iPhone to make your own style statement. This case is also build for performance. It protects the back and corners of your phone with an impact and scratch resistant hard plastic shell while providing you access to all ports and buttons. With this case snapped on your phone, you don’t have to worry about losing the luster and visual appeal of your iPhone due to shocks, minor drops and scratches. It is lightweight and durable enough to prevent that.